Pat Schwaiger, RN, CPM has been delivering babies for 36 years. She is licensed by both Montana and Wyoming. She is a homebirth mother herself, with four grown children, and five grandchildren. She is a preceptor for the National College of Midwifery and for the Midwifery College of Utah. Pat currently presides as Chairperson for the Wyoming State Board of Midwifery, and also serves as a member of the South Dakota State Board of Certified Professional Midwives. Tricia Zahn is a Montana Licensed Midwife. She is a graduate of the Mountain Midwives’ School. She is the mother of six children, including a set of twins. Tricia is a member of the Midwives’ Alliance of North America and the Montana Midwives’ Association. Nikki Tetrault is an apprentice midwife and homebirth mother of three. She grew up in Billings, Montana, and then graduated from the Port Townsend School of Massage in Washington state. She is also a Certified Doula. Nikki is gifted with a keen intuition, and is usually “spot on” with her midwifery assessments. She has kindness in her hands and encouragement in her words. 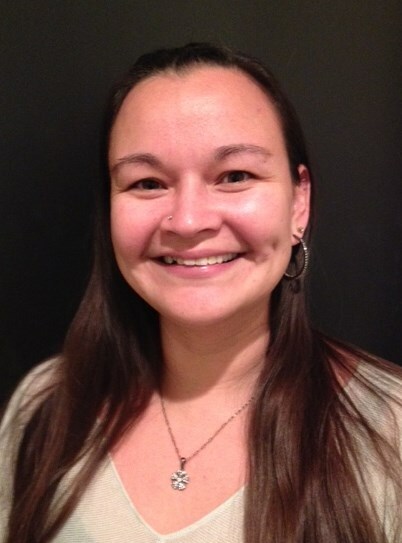 Lacy Mansfield, is a recent graduate of the Mountain Midwives’ School and the National College of Midwives. She has also served as an EMT for eight years, an excellent foundation for an aspiring midwife. Upon licensure, she will serve southeastern Wyoming, particularly the Wheatland-Cheyenne communities. Heather Bomb is our office manager. Heather is the glue that holds this practice together, as she handles scheduling, billing, birth certificates, and all the organizing that this midwifery work demands. She is a homebirth mother of three young ones, and still manages to serve as an outstanding Certified Doula at hospital births as well as home births. She is flexible and yet solid, regardless of the situation. We would be lost without this woman!